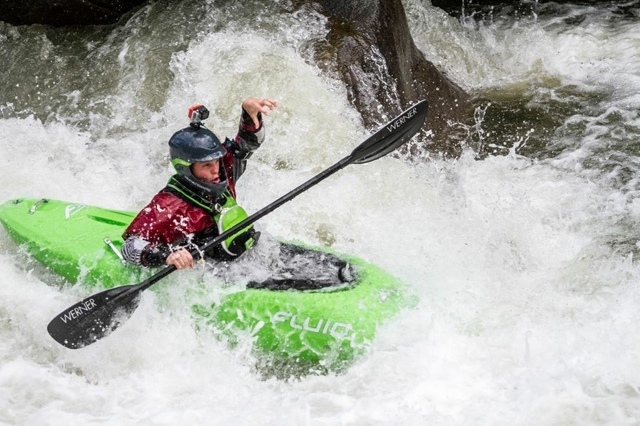 CHAOS ISN'T SO CHAOTIC ~ how the lessons learned on The River cantransform you. 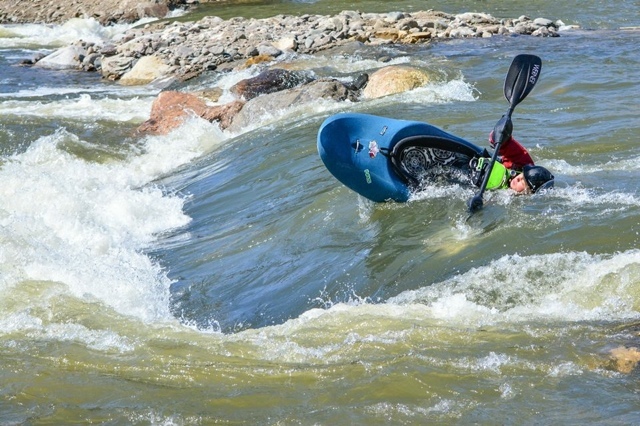 by Caleb Chicoine | DBP MAGAZINE ONLINE The World's Best Free Whitewater Publication. The churning waters, crushing currents, swirling whirlpools, and magnificent waterfalls are typically one’s horror, but for me, it’s my home. I find myself in these turbulent situations almost every day. However, instead of panicking in sheer terror, I am in bliss. On the other hand, I have not always felt this comfort. 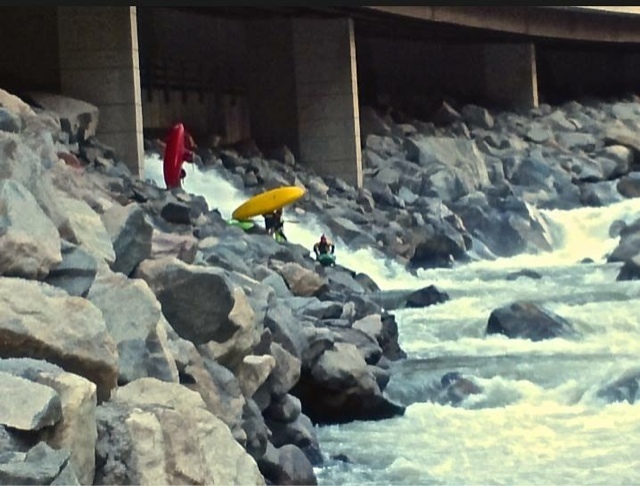 When I stepped into a whitewater kayak for the first time three years ago, I was petrified. I could not discern why people willfully put themselves into this scenario. After endless hours on the water, my opinion shifted. 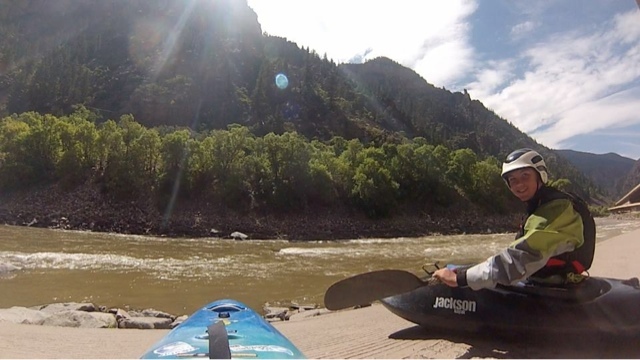 These countless hours on the earth’s current not only put me in touch with the river, but also with life. No longer am I fearful, doubting life, and unsure of what lies ahead. After being side by side with the river’s perpetuating current, I have come to interpret life as I have the river; a continuous path with ever changing bumps and turns that all ends the same way. On the river I encounter scenarios that require quick thinking which, in some cases, are life and death situations. These are the circumstances where I must choose the right answer in a matter of milliseconds. Before the river became a part of me, I was very indecisive. Even the smallest of decisions would take me ages to resolve. If my mom asked me what I wanted for dinner, I would always answer, “I don’t care”, simply so I did not have to make a decision. I am now a transformed person, renovated by the river. No longer do I “not care”, rather I am opinionated, strong, and decisive. I am now aware that life will happen with or without me, just as the river will flow with or without me. The judgments I make simply make the ride a little more interesting. Rather than floating down the current of life, I take all its twists, and waves. I go down all its interlocking creeks, enjoying every second of it.